While many companies boast of how well their employee-employer relationship is, in reality there are still issues which if left unaddressed will prevent them from working to their full potential. Most of these problems can be eliminated through proper communication. An article in officevibe.com lists out a few points that will help maintain positive employee relations. 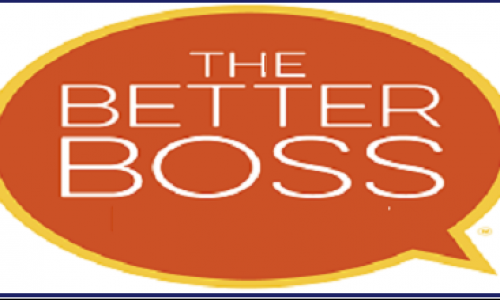 * Employees spend most of their time at work and it is important that they feel comfortable with their manager. It is the duty of the manager to communicate with the team and let them know that you are there whenever they need you. Be transparent with them as much as possible. One way to keep a constant pulse on how your team is feeling is to conduct simple weekly surveys that allow employees to submit anonymous feedback. * Recognise the work of the employees. Appreciation and gratitude mean so much tor your employees, and the truth is that reinforcing good work is what is inspires them to keep it up. Praising the employee in public will not only boost their morale but will also inspire the entire team to work hard for you and the company. * Give frequent feedback to your employees and give constructive criticism on areas where they can improve. Employees want feedback, they want to learn and grow and improve. 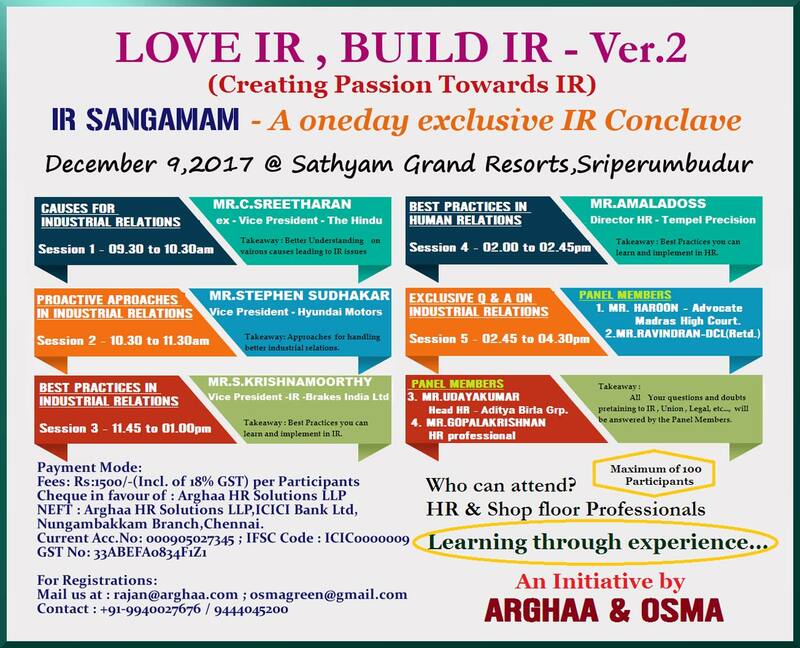 Providing them with the tips and guidance they need to get there by holding frequent feedback sessions like monthly one-on-ones, will be highly appreciated. * Show that you care about your employer not only at work but also on personal level which will earn you their respect. The truth is, if an employee is happy in their personal life, they’ll be much more productive at work, so investing in their lives at large and not just at work will be beneficial for everyone. * There is a difference between offering guidance and micromanaging things. Guidance and feedback are always great and keep employee relations positive, but watching their move at every step, hovering and offering too much unsolicited advice will actually begin to make employees doubt themselves and this will lead to a slew of other problems. * Don't favour anyone in particular as it will demoralise the entire team and can lead to employee disengagement. * Set clear goals and how you are going to reach there. This will reduce unnecessary stress and will avoid confusion. * Instead of being a dictator, learn to collect idea from the team. Ask employees to submit their ideas, or at least make it known that their ideas are always welcome and that suggestions for new initiatives will always be considered. Don't collect ideas just for name sake this will have an bigger negative effect. 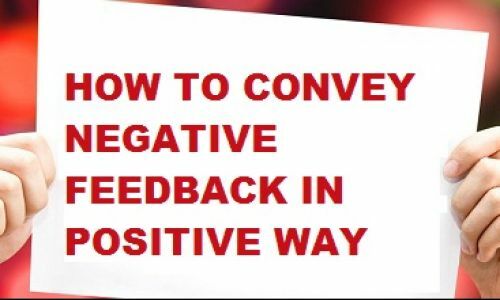 How to convey negative feedback in positive way?